The cost of elder care has skyrocketed over the last 30 years, and it shows no sign of slowing. Here’s what you can do to protect your loved ones. Senior living and paying for senior care is a different proposition today than it was for past generations. Statistics show that if you are relatively healthy when you are in your sixties, you can probably expect to live well into your eighties or nineties or perhaps even longer. You’ll want to be sure you won’t have trouble paying for senior care. The elderly population today has access to a level of health care that has substantially increased the average person’s longevity. There are several possible alternatives that you can choose from when it comes to paying for senior care expenses. Those who have the money to spare could take it out of their IRA or other retirement savings account. 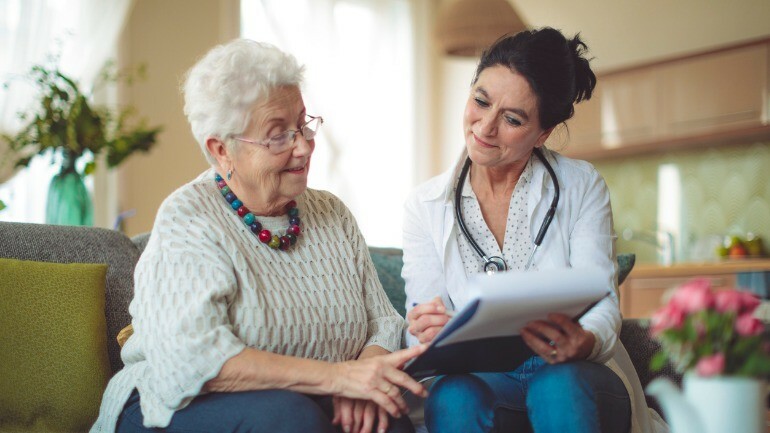 Medicare may cover home health care services that are provided for a short length of time, as long as the patient meets certain conditions. 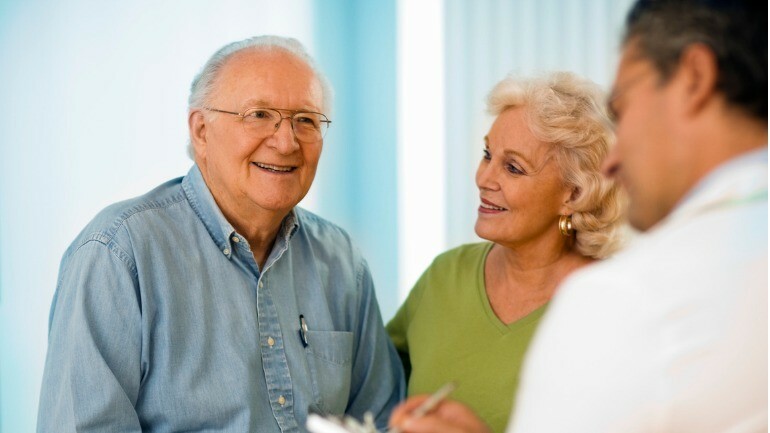 Medigap policies may offer supplemental protection for short-term home care needs as well. These policies are designed to cover the “gaps” in coverage provided by Medicare, but neither type of coverage is designed to pay for any type of long-term care. Private health insurance may also provide medical in-home care for a short period of time, but coverage, deductibles and copays will vary from one carrier to another. Long-term care coverage can be provided by long-term care insurance, but this kind of insurance is also very expensive, and its premiums may rise over time, or the coverage that it provides may decrease. Nevertheless, it is usually still much cheaper than paying for long-term care expenses out of pocket. 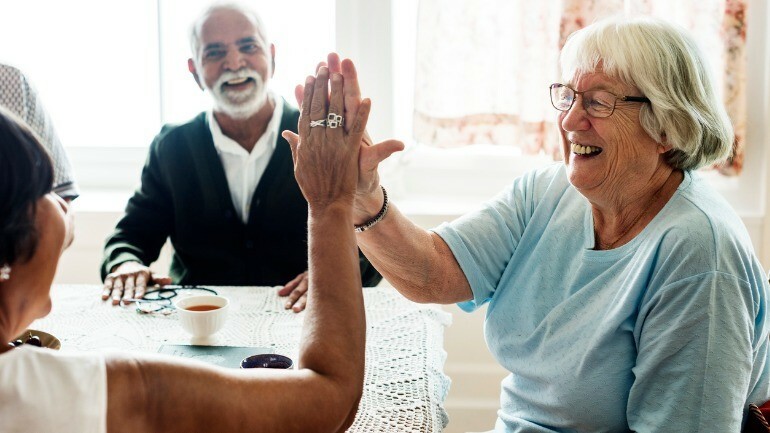 A reverse mortgage is another alternative that can be used to access the funds necessary to pay for home health care costs or nursing home expenses. There may also be state or local financial aid programs that can help seniors to cover these costs. The National Council on Aging (NCA) has a list of over 2,000 programs that can help seniors to pay their bills, and a great deal of this money is never claimed by anyone. And, if all else fails, seniors can turn to Medicaid to pay for health care expenses as long as they are willing to meet the financial requirements. But this alternative should probably only be used as a last resort. Family members may also be willing to help you defray the costs of skilled care or staying in a senior living community. These communities can provide personal care to seniors that is not necessarily medical in nature. If you have served in the military, then you may be eligible for veterans benefit under the VA. Go to https://www.va.gov to find out what benefits are available for you. It is easy to see why so many seniors are having difficulty meeting their medical and living expenses. As of June 2017, the monthly cost for nursing home care in Alaska was a whopping $24,820. The cost in Connecticut and Massachusetts was about half of that, while in several other states such as Kansas, Missouri, Louisiana, Oklahoma and Arkansas, the monthly cost was between $5-6,000. But even those rates would wipe out the financial resources of many seniors in short order. Unfortunately, a great many senior citizens are not financially prepared to shoulder the costs of long-term care (or even short-term care in some cases). A large percentage of retirees simply cannot afford to pay the premiums for Medigap policies, long-term care insurance or home health care in any form. They also may not qualify medically for long-term care coverage. This is a double whammy, because if they cannot be medically underwritten, then the odds that they will eventually need some form of managed care are usually much higher. Fortunately, the life insurance industry has stepped in to provide some ways for their policy holders to pay these bills without having to go bankrupt. Here are a few ways that you can protect yourself from costly nursing home expenses and other bills that could otherwise possibly wipe out your savings. Withdraw some of the cash value from your permanent life insurance policy – If you have had a whole life insurance policy, universal life insurance policy or variable universal life insurance policy for many years, then you have built up an accumulation of cash value inside the policy. You can take a direct withdrawal from this source without tax or penalty to pay for senior care expenses. The face amount of your policy will be reduced by the amount that you withdraw. Take out a loan against your cash value – You can also take out a loan up to the amount of cash value that you have in the policy, and this amount will usually be larger than the amount that you could withdraw directly. Of course, you will be charged interest on the loan that is taken out of your cash value, so this option comes at a cost. And your death benefit will be reduced by any outstanding loan amount when you die. Purchase an accelerated benefit rider – This type of rider has exploded in popularity with consumers because it allows the policy owners to access some or all of their death benefit before they die. These riders can pay out either monthly or lump-sum benefits to cover the costs of such conditions as critical or chronic illness, disability and long-term care. Some riders have separate underwriting requirements while others do not. But this is perhaps the cheapest way to help pay for senior care expenses. ABRs are available for both term and cash value life insurance policies. Sell your policy – This alternative, which was fraught with risk, fraud and astronomical expenses just a few short years ago is rapidly gaining in popularity among retirees who need to find assets that can be used to pay for senior care expenses. If you own a cash value policy with a face amount of at least $50,000, then you can sell it to a qualified buyer and receive a cash payment up front. The biggest advantage to doing this is that you will generally walk away with much more than your policy’s cash surrender value. Many programs now provide instant quotes, a hard offer within hours and payment within a week. The process works like this: you sign your policy over to the buyer, and the buyer then assumes the responsibility of paying the premiums on the policy. The buyer will collect the death benefit when you die, but they pay you up front for this privilege. Viatical Settlement – If you are terminally ill or permanently unable to perform at least two out of the six activities of daily living (ADLs), then you can sell your policy in a viatical settlement. This is similar to a life settlement except that you will probably end up with more money this way than you would using that alternative. Paying for senior care expenses is never easy. Insurance can be costly and may not cover all of the costs you incur. Savings can quickly be depleted in many cases. But those who own cash value life insurance policies may have a much better alternative to choose from. Consult your financial advisor or an elder law for more information on life and viatical settlements and whether they are right for you.